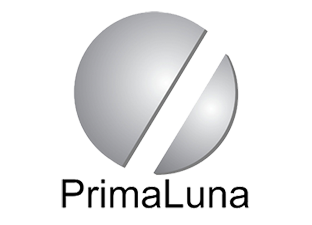 PrimaLuna is a new mondial brand of tube-electronics established in 2003 by Herman van den Dungen, high-end distributor from The Netherlands. More than 30 years of high-end experience in the fields of design, manufacturing, export, import, retail, and after-sales-service is the basis for a range of affordable and reliable, yet highly musical products. At PrimaLuna, they know what the customer wants and deserves.